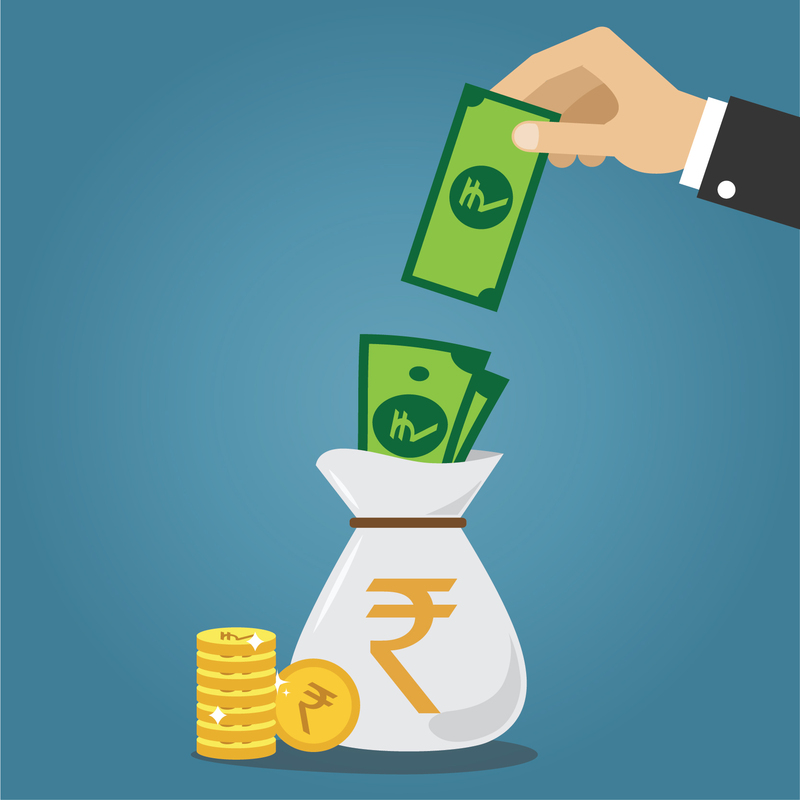 Aditya Birla Sun Life Mutual Fund (ABSLMF), the mutual fund arm of Aditya Birla Capital will now offer Systematic Investment Plan (SIP) with life cover of upto Rs. 50 lakhs with no additional cost with Century SIP (CSIP) facility. This facility was earlier offered only with specific equity-oriented schemes, but going forward, any one can now choose to invest in select debt schemes. The life cover is provided for the entire tenure of the investment or 60 years of age, whichever is earlier. Investor gets advantage of life cover benefit up to 100 times the monthly CSIP installment amount or Rs. 50 lakh (whichever is lower) per investor across all schemes or plans or folios of mutual fund. However, for this, the investor has to invest regularly for the first three years. In case they redeem the same before completion of tenure, the insurance cover will stop. Investors between the age group of 18 and 51 years are eligible for availing the optional facility of life cover under CSIP. More importantly, the life cover is based on the continuity and the size of the investor’s monthly contribution through his or her CSIP. The life cover keeps on increasing with 10 times of the monthly CSIP amount for the first year, 50 times for the second and 100 times in third year, subject to a maximum of Rs. 50 lakhs. That said, if the investor doesn’t redeem but discontinues the SIP after 3 years, life cover will be equivalent to the value of units accumulated under CSIP at the start of each policy year, subject to a maximum of 100 times the monthly installment. Commenting on the same, A. Balasubramanian, CEO, Aditya Birla Sun Life AMC said, “The convenience and flexibility provided by an SIP makes it a popular choice among investors for investments in mutual funds. CSIP expands the scope of SIPs. Century SIP requires an investor to invest regularly for the first three years. The mandated time horizon helps to develop investment discipline, in turn rewarding the investors in the long run, owing to the compounding effect. We want to encourage our investors to stay invested for the long term as longer time horizon leads to better investment performance. On top of it this is a life cover for the entire tenure of the investment up to 60 years of age, at no additional cost”.